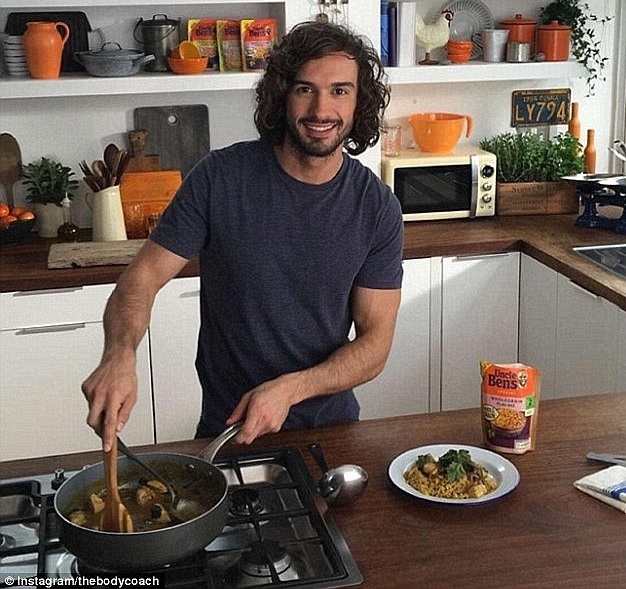 His Insta-famous eating plan has made him one of the world's most revered health gurus and Joe Wicks has displayed the fruits of his labor as he lands a coveted magazine cover. 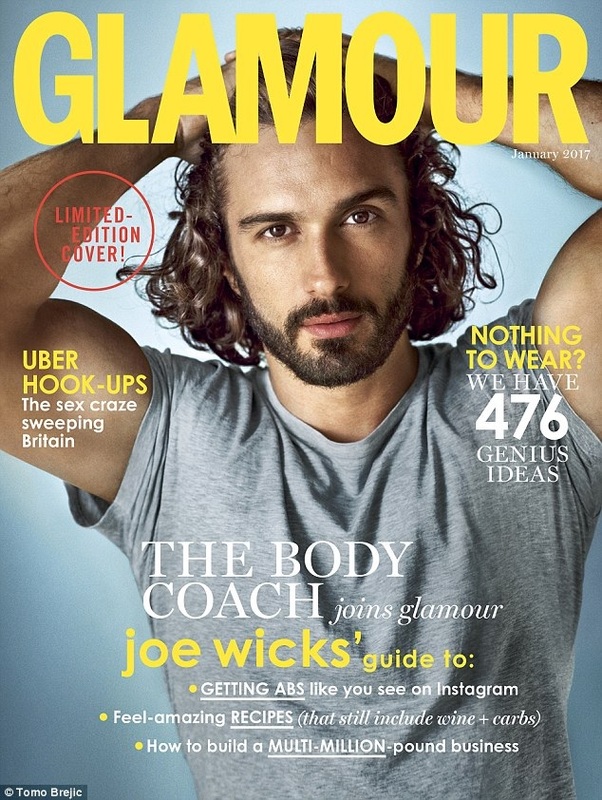 The 30-year-old, from Surrey, England, who boasts 1.5 million Instagram followers under his alias The Body Coach, has stripped off to reveal his rippling abs in a sultry black and white shoot for Glamour magazine. The health guru, who stars on a limited edition cover of the magazine, displays his honed physique in the shoot. Landing the shoot is by no means Joe's only success. His first cookbook, Lean in 15, which came out in January 2015, went on to sell more than one million copies and become a top-seller on Amazon.